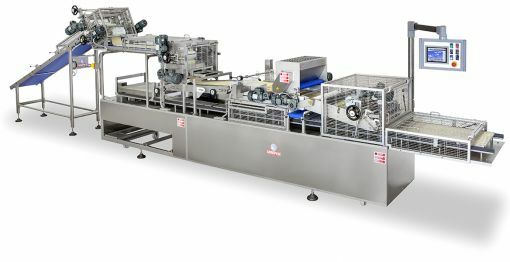 Versatility to serve creativity. 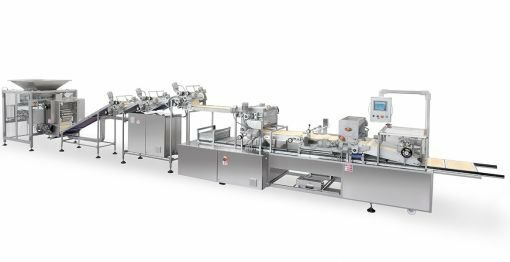 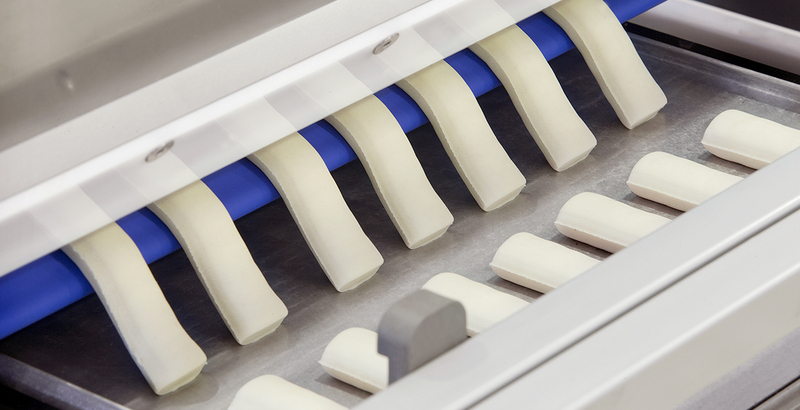 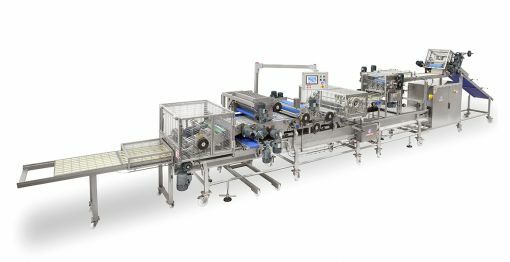 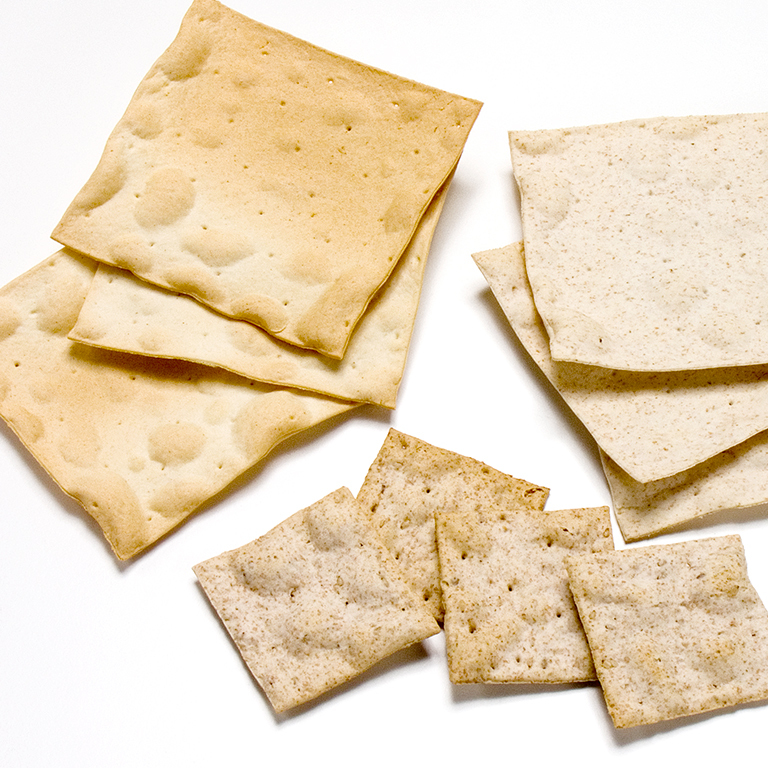 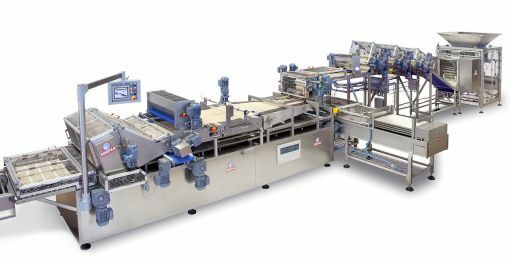 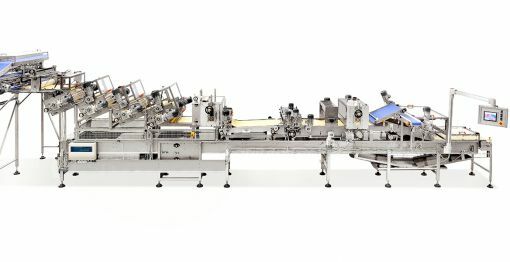 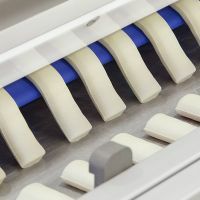 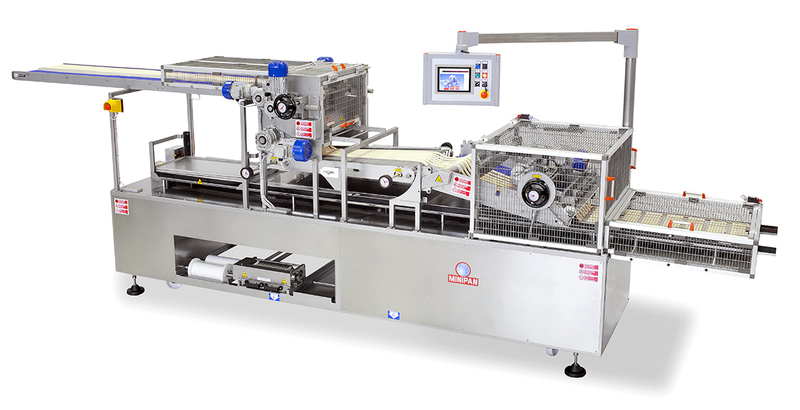 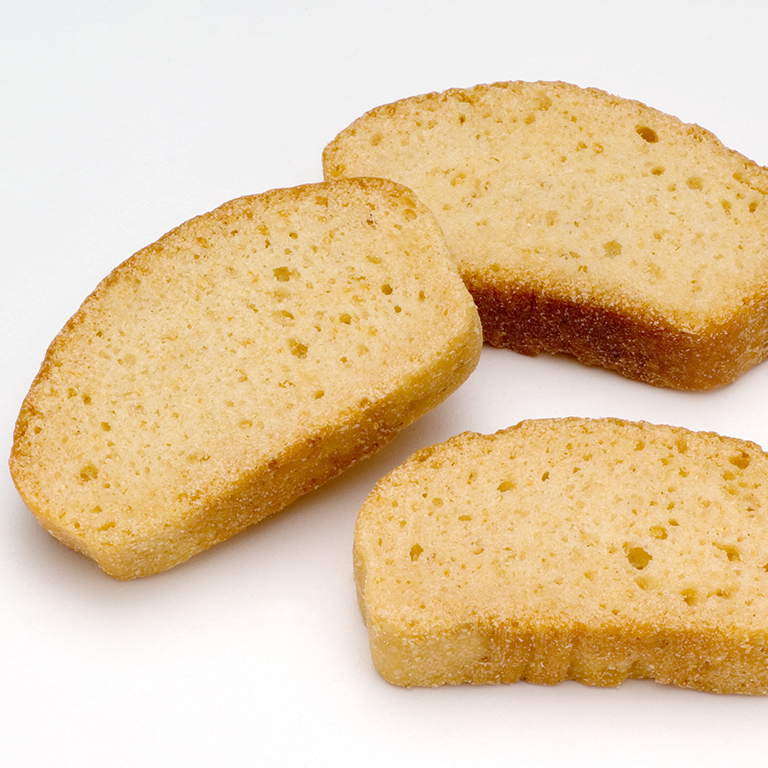 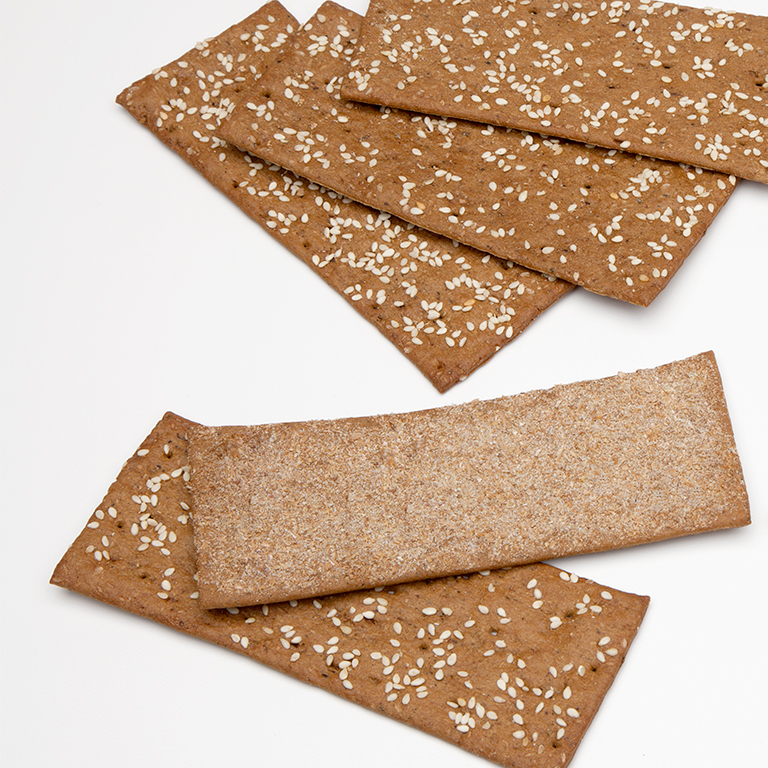 Grx 660 is a flexible breadsticks machine with tray up system, recommended for medium size production demand. 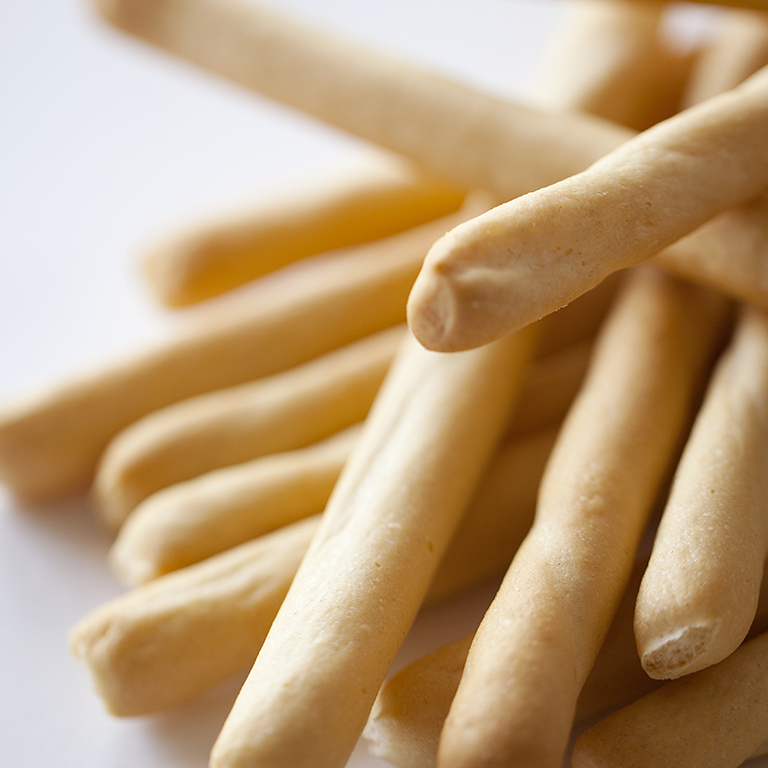 Thanks to a complete choice of customizable options, grissini shapes and dimensions are not a limit anymore. 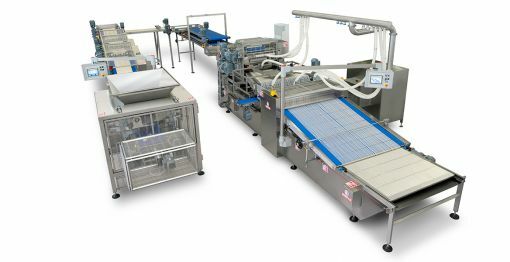 Grx 660 guarantees great performances with a low labor demand. 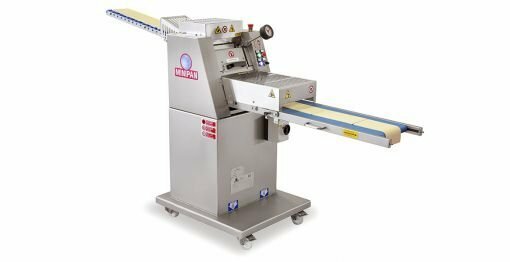 Suitable for baking pans from 400 to 600 mm of useful width, this machine is the essence of Minipan’s spirit: automation open to improvements.